Isn't that a fabulous chapter name? I mean, it really says it all. Everybody is a reader ... we're just all at different places in our development. That's a crucial message for kids, of all ages, to hear and understand. 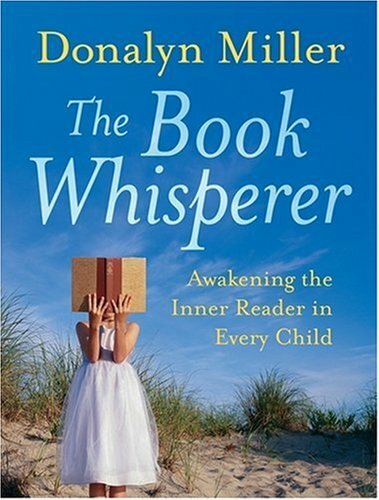 In this chapter Donalyn discusses three types of readers (developing, dormant, underground). She also discusses in some detail Brian Cambourne's "Conditions for Learning" (immersion, demonstration, expectations, responsibility, employment, approximations, response, engagement). "BOOK FRENZY". I love that term! Donalyn describes how she gets the kids choosing books from her classroom library (to take home and read) on the very first day of school. The kids choose THEIR OWN books. All of them. Regardless of where they are on the reading development continuum. This choice is so very important for all children. Book reports, comprehension questions, book dioramas etc. do NOT help kids become readers. Reading books they love and then sharing their questions, insights and excitement about those books is how kids learn to read and learn to love reading. I'm so happy this is something I already do. 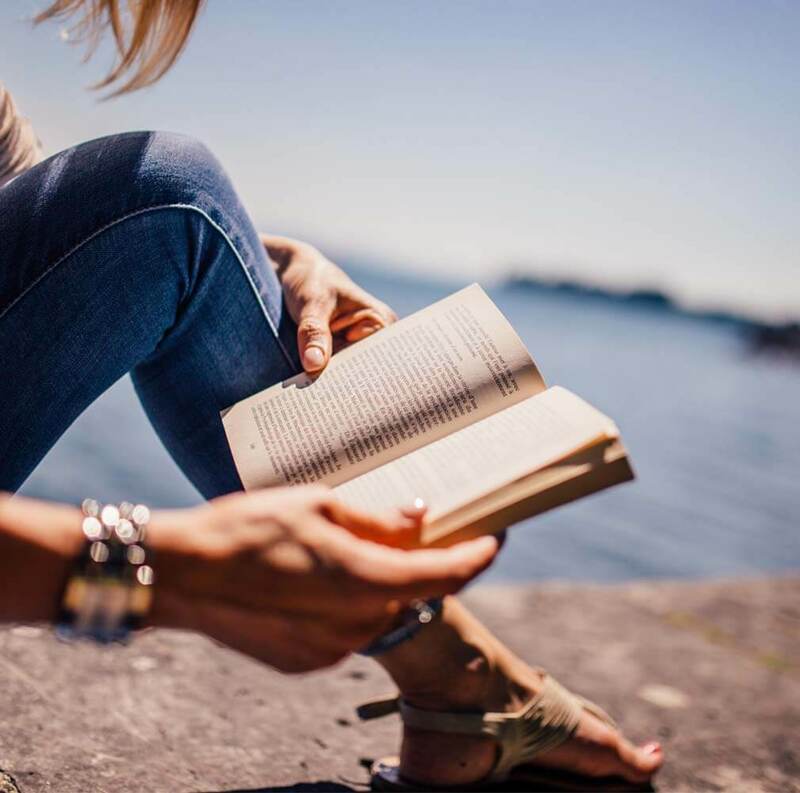 The readers in my class spend lots of time reading "just-right" books with me (that I choose), but they spend even more time reading books of their own choice. And usually with a friend ~ just so it's even more enjoyable. I agree Barb. That point is going to stick with me as well - choice, choice, choice! I already give lots, and know it is important, but want to be able to provide even more where I can. Thanks for posting! I know what you mean. As I read this chapter I found myself thinking of more ways to build in choice throughout the day. I love how giving students choices builds their confidence! It does, doesn't it? And that confidence carries on into other areas. Teachers NEED to be readers if we expect it from our students! I'm with you on the "book frenzy" idea. I love the idea, how fun it would be to just enjoy looking at and talking about the books available in your class, rules included. Yay, I might take a morning to do this before book shopping for our book bins. Yes! I had/have a student who gets dragged into school every day and hears his parent say, "he can't read" when he has to stop at the door to read the password. Guess what?! He can read! Despite what he's been told, he reads every day... what ever he wants to in my class...Plus some of the things I pick for him! Donalyn is so smart, and it's nice when every so often, she says something that I already do. (Makes me feel smart sometimes too.) Even when she validates what I do, she still has a way of challenging me to make it better. It makes so much sense that we become better reader by reading rather than doing comprehension questions, vocabulary sheets and dioramas.